Afzia's Favorite Things! - Pi .. I mean Pie! In honour of 3.14.15 or "National Pi Day" ... I thought I would share one of my favourite things...Pie! "Pi Day is an annual celebration commemorating the mathematical constant π (pi). It is observed on March 14 since 3, 1, and 4 are the first three digits of π"
This year adds to the quirky nature of honouring the day.. 3.1415 are the first five digits... therefore 1 and 5 fall perfectly this year as it is 2015! Cool huh! Back to the good stuff ... Doing what I do as a wedding planner, I'm asked to come up with creative ideas to enhance an event. One of the cool things I've come across (which is also so yummy and delicious) is a Pie bar! Different images are probably running through your mind... let me show you the possibilities! From slices to minis, pops to jars, gourmet to traditional, the inspiration is endless. 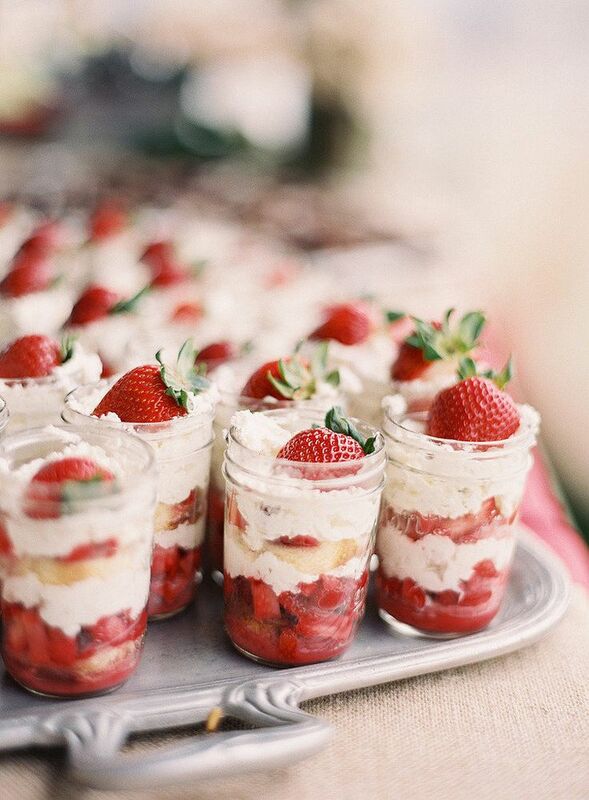 Include this delicious idea as part of your wedding celebrations and it is SURE to be a hit! 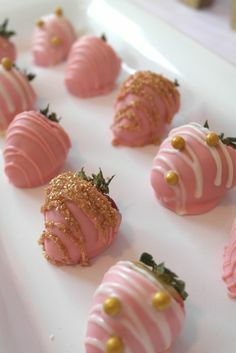 Everybody needs a little sweetness in their life right! 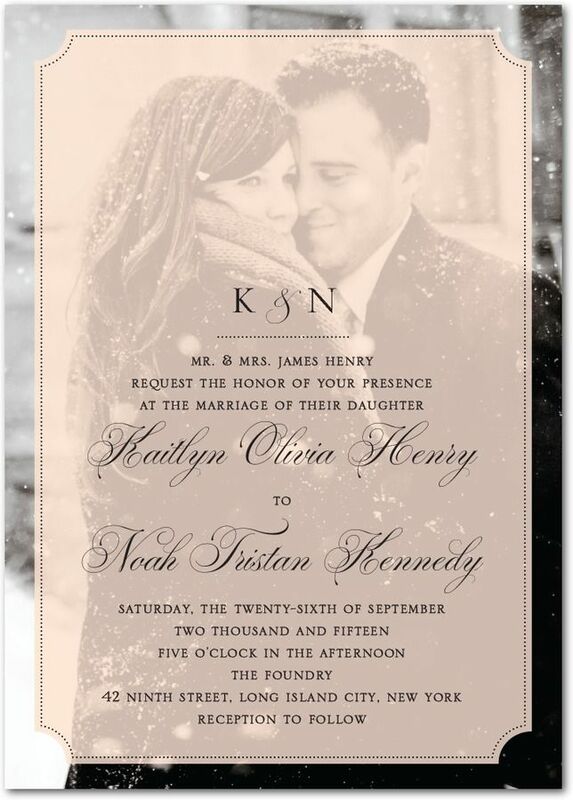 Wondering how to design your wedding invitations to fit your style? Look no further, we have some great suggestions here that won't break your bank! Another great idea is to take your engagement photos and choose one or two of your favourites to make into your invitations so that everyone can feel, and quite literally see, the love! Have a little extra time on your hands? Maybe have a smaller guest list? 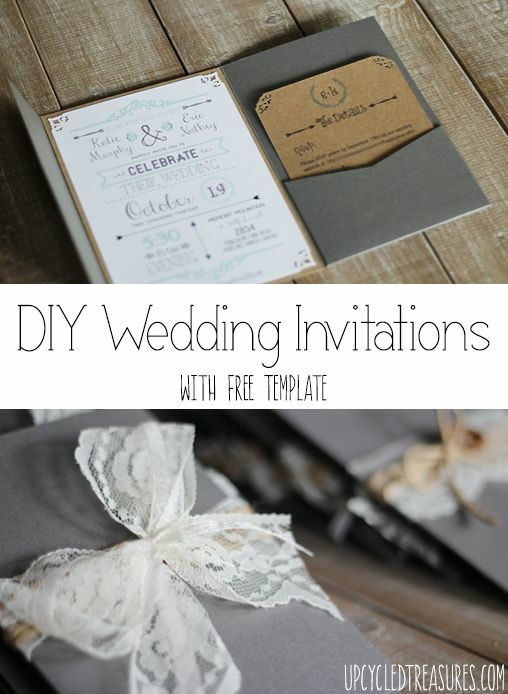 Then try doing this intricate and interactive invitation you can make at home! Look how adorable it is when you open it up! Nothing says tying-the-knot, than quite literally tying a knot! All of these simple and personal ideas are easy to do or to suggest to a friend who is getting married. All you need is a little time, a few great friends (don't forget to tell them how great they are) and maybe a little wine in the mix for them to help you make your wedding invitation dreams come true! Charlotte's Favourite Things! ~ Music ! Ever get goosebumps watching romantic movies where the happy couple dances the night away to some sappy love song? Me too! We would all love our lives to play out to an amazing playlist but sometimes that doesn't always happen. Well at least for your wedding day, it can be! 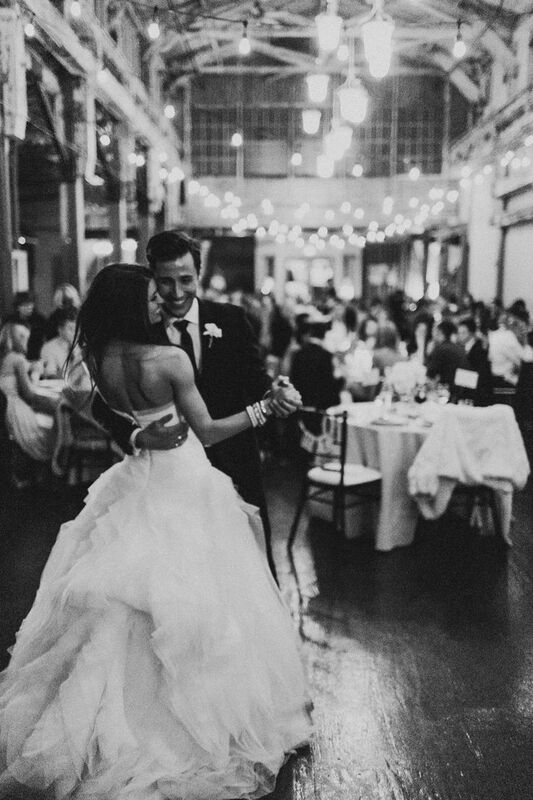 Since music is like a second language to me, I wanted to share some of my favourite love songs for you and your beloved to dance to on your special day! 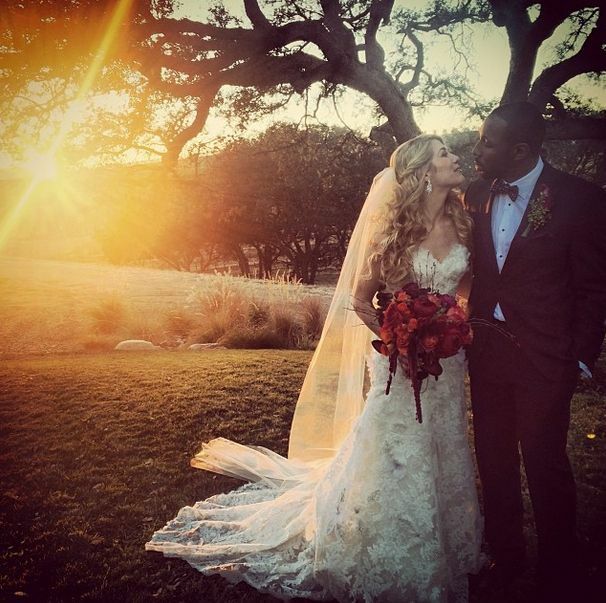 If you're more of a modern bride and like to create some of your own traditions, then here is a quick list of some of the most romantic love songs of this generation. "All Of Me" by John Legend could be the most popular love song of this past year and is a perfect example of his love for his one and only. This song is a pretty straight forward love letter to his wife explaining how love is an 'all or nothing' game. Through the good and the bad, J.L. has made it very clear that you should be in it for the long haul. We all have flaws and we all stumble every once in a while, the key is to find someone who will share those flaws and look at them as perfections instead. Ms. Christina Perri wrote one of the most beautiful piano ballads of this past year, that makes me cry every time. "A Thousand Years" describes how scary it can be to fall in love, but if you're with the right person it can be the easiest thing you will ever do. Walking down the aisle to this song would be a dream! "God Gave Me You" by Blake Shelton is also a tear jerk-er as it was made for Mr. Shelton's beautiful fiance at the time, Miranda Lambert. She is actually in the beginning of the music video telling Blake how excited she is to get married to him in just a few hours... talk about adorable! This song is for the country-lovers out there who are eager to walk down the aisle to their best friend, confidante and true love with its beautifully romantic lyrics. If you're more of a traditional bride and have always had a connection with the classics here are a few suggestions to incorporate the older romantics into your wedding day! A timeless song that is the epitome of finding love is Etta James' "At Last". Mrs. James really knew how to capture the feeling of falling in love in this classic love song and really makes you feel like you're right there with her. Every time you listen to this song it's hard not to picture your loved one and imagine the bright future ahead of you both. Can't help falling in love? Neither could Elvis! This soulful and delicate love song takes us all back to the first time we looked into your spouse's beautiful eyes and makes us feel all gooey inside. Why not feel that on your wedding day with this classic serenade by Mr. Presley himself. Another traditional but never over-played song that brings us all back a few years is "L-O-V-E" by the famous Nat King Cole. This song perfectly describes how love puts a little 'pep-in-our-step'. It's hard not to tap your foot to this heart-filled ensemble as everyone around starts to feel the love too. 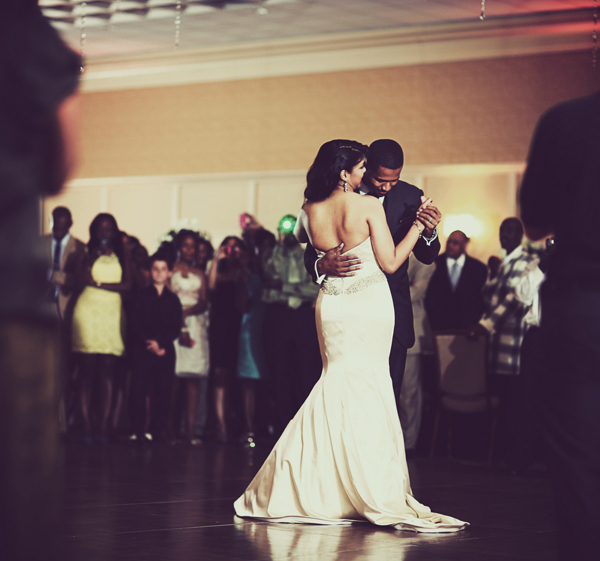 Whatever your choice of wedding song to dance to, make sure its describes how remarkable your person is to you. Sometimes we aren't so good with words so these songs can help you along with sharing your true commitment and love to your special someone. Keep Up The Happy Planning! Have your parents been there for most of the wedding planning? Have they been there for the cake-tastings, finding the 'perfect' dress, and everything else under the moon? Even though all of this planning puts the "thank-you's" under the rug most of the time, here are a few suggestions to show your parents that you really do appreciate their love and support. Gifts for parents of the bride and groom normally don't get a whole lot of attention until close to the end of the wedding planning, which makes it hard to show your appreciation for the people who helped you get to be the person you are today. Spread the love with some of these ideas on how to get that message across! 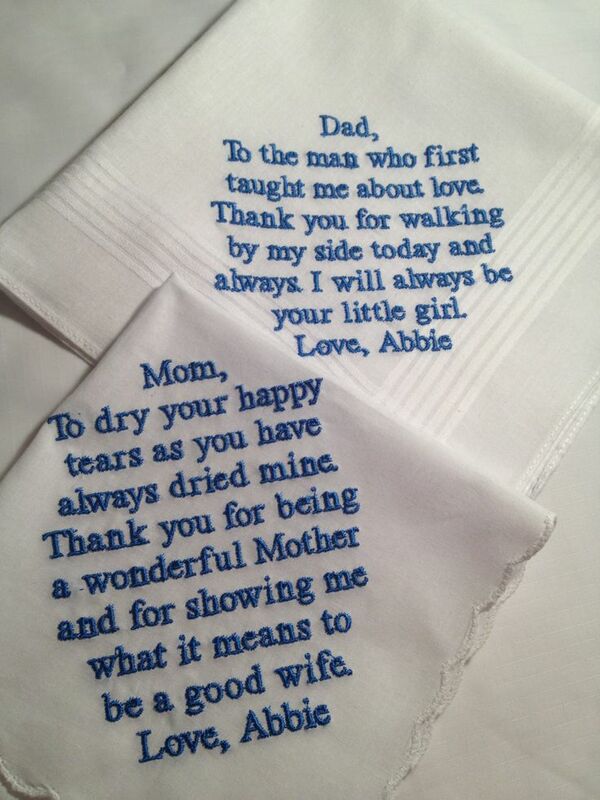 A great idea to show that you care is by getting a few handkerchiefs stitched with a meaningful message to your loving parents. These simple words will bring tears to their eyes and also be very useful when it does! Old Photos of you as a child with your parents is also another great idea to tug at their heartstrings and remind them that you will always be their special little someone even if they think you're growing up too fast. Pendants and necklaces that capture the meaning of 'forever' will help your parents feel like you will always be with them no matter how far away you may be. No matter the distance, a parent will always be a parent and a child will always be their child. 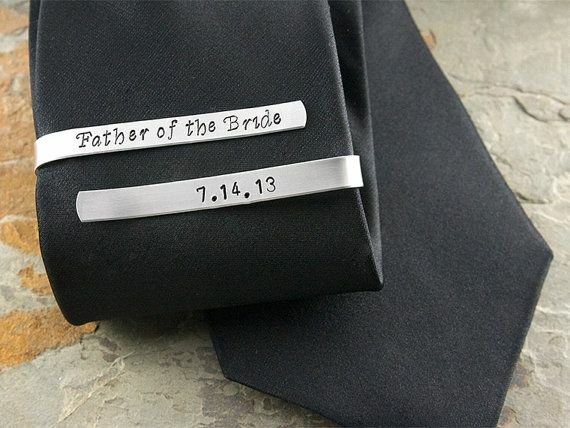 Lastly, a great idea for the actual wedding day is to get something engraved for them to wear on your special day so they feel like they are just as much included in the whole process as you are. Remember, this day is just as special to them as it is to you! With the extremely "winter" weather we have been having here...I thought it would be a nice thing to focus your thoughts on something a little more pretty. Why not brighten someone's day today? These shoes were made for Glamour! Not that I can pull these off but I'm sure there is a beautiful lady out there who can! These darlings were part of a styled session we had the honor of being involved in. For more clicks of this GORGEOUS styled session... click this link! A big thank you to Urban Bride Boutique for supplying these beauties! So excited to do my first blog of Charlotte's Favourite Things and to share with you some of my *guilty pleasures* when it comes to weddings and events! This week I'm going to be touching on something I feel most brides struggle with... finding the PERFECT dress for all your beautiful bridesmaids! Yes, you love each and every one of them dearly, but when it comes to planning a wedding, sometimes these lovely friends of yours can get a little picky with the dress you choose for them. Now it's one thing to look online and see a breath-taking picture of a wedding party who look magnificent all in the same dress... however, did you ever notice that most of these women are all the same size and shape? I don't know about you ladies, but that isn't always the case! So finding the "perfect" dress for all your girls now has just become a little bit harder. But don't panic! 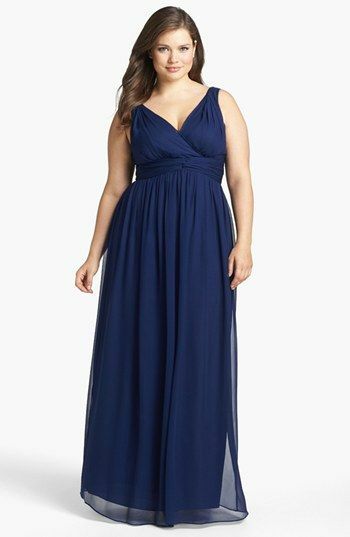 Here is MY favourite thing when it comes to bridesmaids dresses for the modern bride. "Twist" or "wrap" dresses are the latest fashion for getting the most styles out of one simple purchase! Not only are these amazing twist dresses good for differentiating between bridesmaids without them looking too different but they also are made of a more flexible fabric to help accentuate the best parts of each bridesmaid you have selectively chosen. With most brides now-a-days, they like the idea of each bridesmaids looking a little different from each other, however, these twist dresses not only do that but they also help each bridesmaid pick what style makes them feel the best in their own skin! Some girls who are full-figured have a difficult time wearing strapless or shoulder-revealing dresses because they feel like they're always having to pull up "the girls" all night. And vice versa with girls who are on the smaller-chested side, they feel too congested on the top if there are heavy straps or cap-sleeves holding the bust area up. As you can see ladies, this is a simple solution with these twist dresses as they come in so many different styles that you personalize to each bridesmaid! So you can have one bridesmaid with a two shoulder strap and the other bridesmaid with a strapless top to the exact same dress! How amazing! Working in Bridal Retail, I have seen so many girls come in and out looking for something that is going to fit and suit every one of their needs, but sometimes it is nearly impossible to make everyone happy. However, I have seen this type of dress go such a long way with a variety of girls (who also LOVE the idea of re-wearing these dresses for another occasion) and I would recommend every bridal party give it a try! 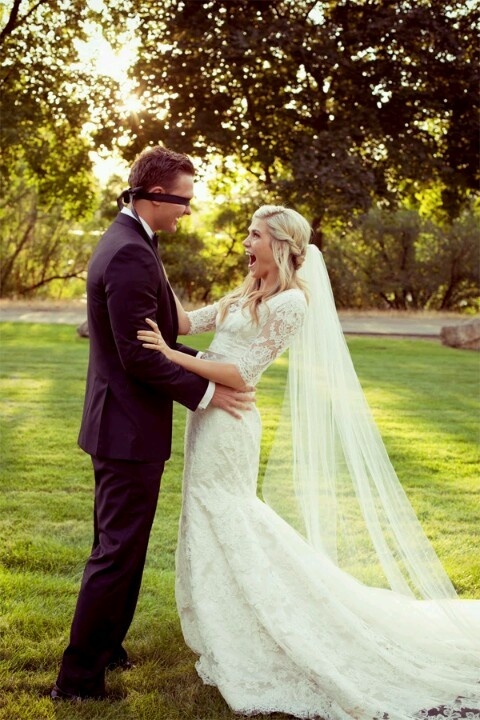 Do you picture yourself as a non-traditional bride? Don't have too many affiliations with a close church or place of worship? It seems to be more and more popular these days for young couples to be more creative with what space they choose for their magical day. Whether it be for the ceremony or the reception, more and more brides and grooms seem to be looking away from traditional banquet halls and venues. Outdoor weddings are beautiful and always romantic for a very non-traditional take on your ideal wedding venue, however there are many factors that come into play when deciding inside or outside. What time of year is it going to be? What is the average weather forecast for your city/town around that time? Is it easy to switch from outside to inside if there is a freak storm that randomly comes your way? All of these are things to consider when you and your beloved are discussing where to say your "I do's". Another beautiful idea that modern brides are doing is having their ceremonies and receptions within botanical gardens or conservatories! How amazing would it be if you were walking down the aisle with butterflies floating all around the room?! So romantic! Not too into butterflies, but love animals? Another amazing idea is to hold your wedding at a local zoo! Your guests will rave about the beautiful scenery and the exotic take on your special day and will never be able to forget how exciting the whole experience was! 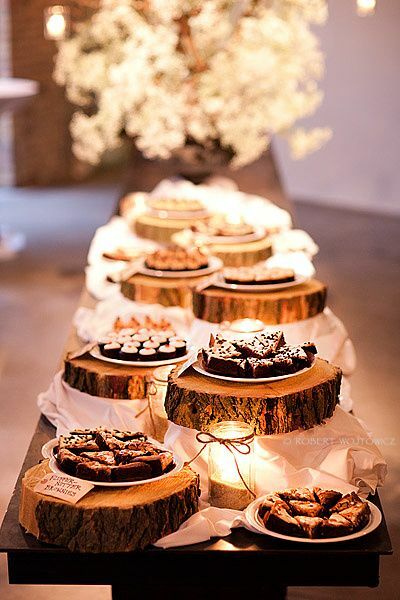 If either of these nature-esque settings sound appealing to you, make sure to consider your guests as well before saying "Yes!" to the venue. As well as beautiful venues to rent out like the ones we have previously listed above, it seems to be a trending idea to have your amazing day at a familiar family barn. Asking your Aunt and Uncle for the barn for reception would probably make them happier than you could ever imagine and keep the beautiful memories of your wedding forever on that land. Sounds so touching! Whatever you decide to do with your wedding space make sure it represents you both as a couple. Your guests want to be surrounded by your kind of love and not a "cookie-cutter" version. So make sure you're sticking true to what fits both your personalities and sit back to enjoy the most magical night of your life unveil! Our Styled Session has been Published! A little while back I had the opportunity to collaborate with a group of very talented wedding professionals to create a styled photo session that we hoped would showcase our collective creative talent. We loved the end result and are so excited to share it with you! Our pretty styled session at The Arboretum in Guelph Ontario has been featured on the Frosted Petticoat blog! 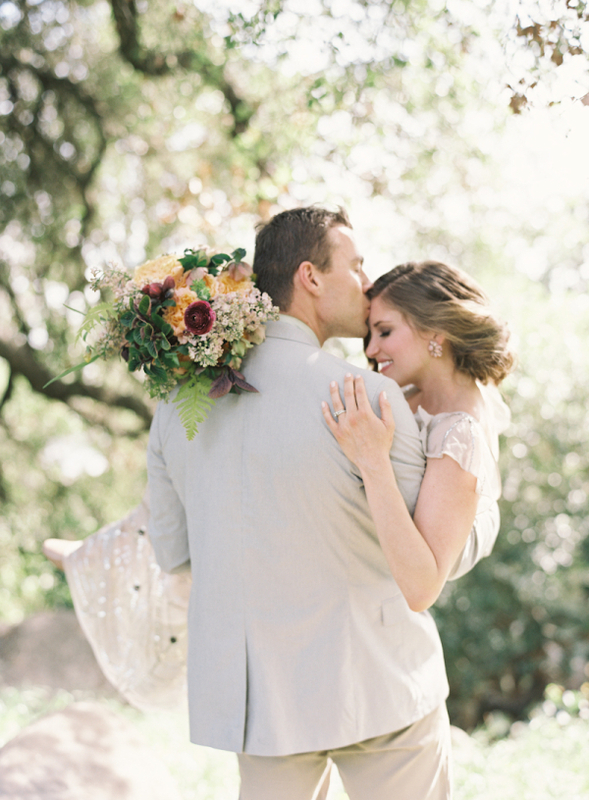 We hope you have enjoyed this dose of wedding gorgeousness! Have a wonderful day my lovelies! Wedded Bliss on Canada Day! 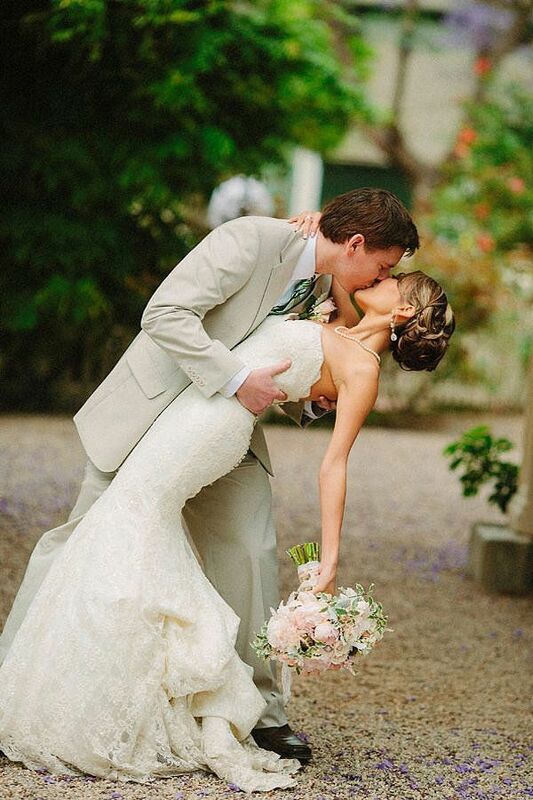 Turns out our beloved National Hoilday is also an amazing day to celebrate your wedding! There are so many holidays in the calendar year that people decide to have their celebration on, such as New Year's Eve or Halloween, but why not the day where we celebrate spreading the love to all other Canadians out there! 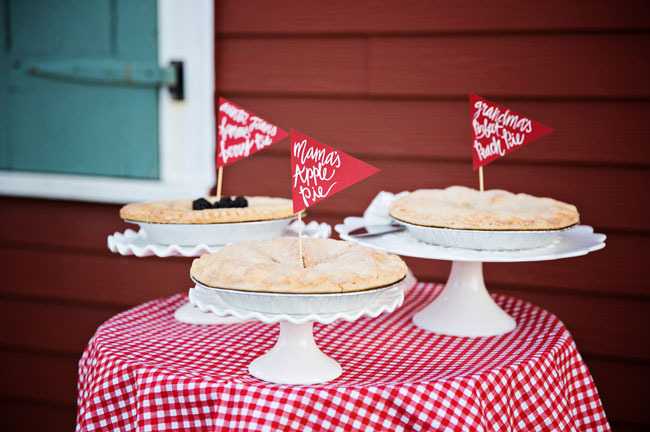 From the expert brides who have had their special day on Canada Day, here are a few ideas that they have used to combine two beautiful occassions! Adding a POP of red into your decor always looks so rich and vibrant next to your gorgeous gown but also ties in the theme perfectly. 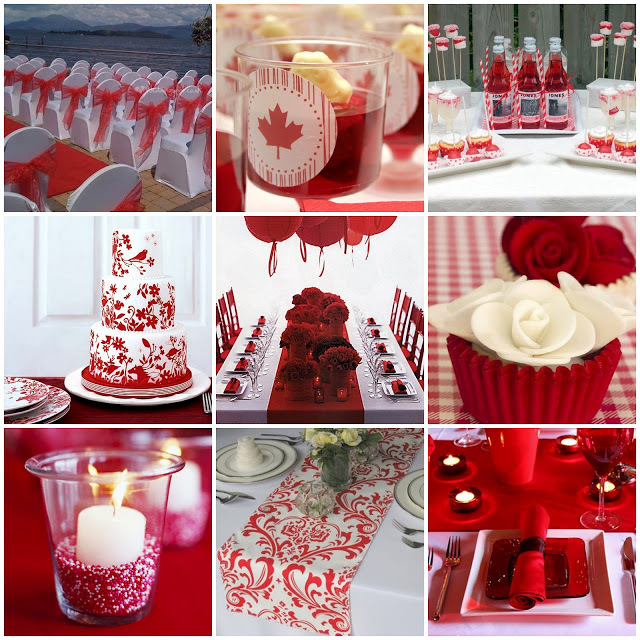 Another idea you can use is the simple touch of adding "Canada Day" decorations here and there so that they're still tying in the theme but isn't overwhleming or giving that "cheesy" feel. This bride has added them to ther mini sliders for an appetizer! The perfect touch! Sooo cute! Adding a vintage "Canada Day" into your save-the-dates can also help set the tone for the wedding. This way your guests can look forward to this long weekend even more when they receive their invitations! Even incorporating a red accent onto your dress looks absolutely stunning so you not only look amazing on your special day but you also have that unique touch to your wedding look! For those of you that are bold enough.... why not a red dress! Food for thought! And finally... what's Canada Day Wedding without fireworks? Have a FABULOUS Canada Day everyone! 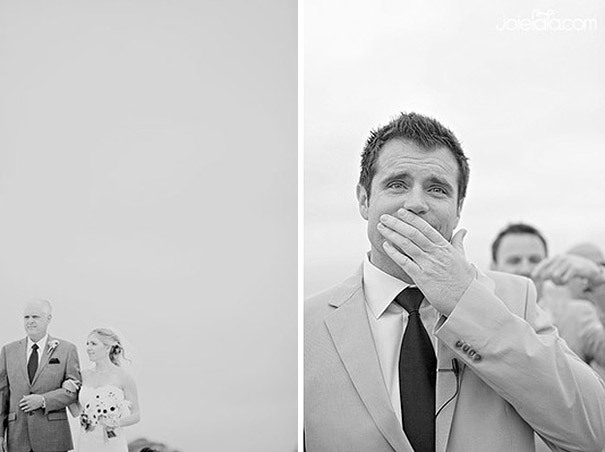 Want to remember all of the precious moments and beautiful people that made your wedding day so special? 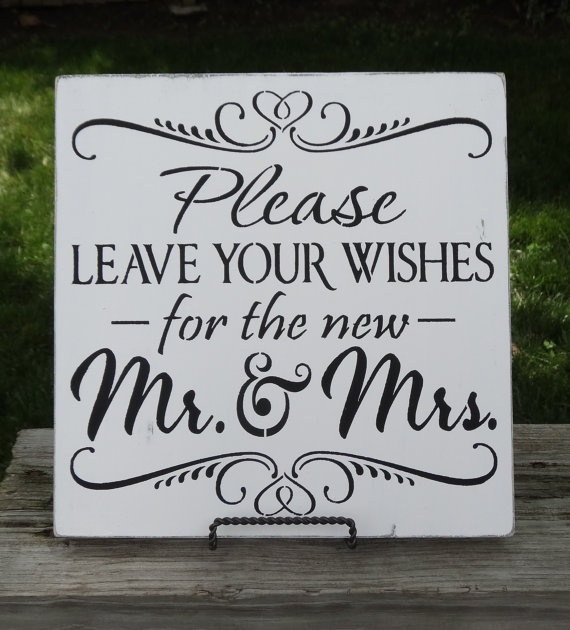 A great way to start is by creating a guest book for everyone to contribute to! Especially with larger groups of people attending, you want to be sure you have all of those little details documented that your guests will treasure just as much as you do. If you are not much of a DIY bride then going with a simple guest book for your loved ones to write in is a simple and touching way for everyone to feel involved in your special day. With these simple ideas you can always add something a little unique to yours by adding your names, initials, or wedding date on the front of the book so it gives the idea a little pizazz! On the flip side, for all of those crafty and artsy brides out there, feel free to explore different ways for your guests to write down their magical moments. A few ways to be more creative with this is by creating a Polaroid Booth! This idea is intended for display throughout the night so that as you see your friends and family arrive, you can see the board build! Your guests can take a quick picture of themselves at your wedding and write their loving words on the back, creating a loving montage of their stay. "Family & Friend Trees" are another wonderful idea is to minimize the amount of paper used but also creates a beautiful collage of everyone's name who attended. This is a simple idea and can be fun to create! Grab a friend one weekend and invite them over to help cut out the leaves with you as you both create the tree of love together! Need some ideas for your 'First Look' photos? Here are some amazing ideas for you and your special someone! Sneaking up on your beloved may seem a little juvenile but in the moment it is such a fun and playful way to get the perfect shot! Another classic way to get that 'magical moment' is by having your loved one face another direction and at the last second turn around! 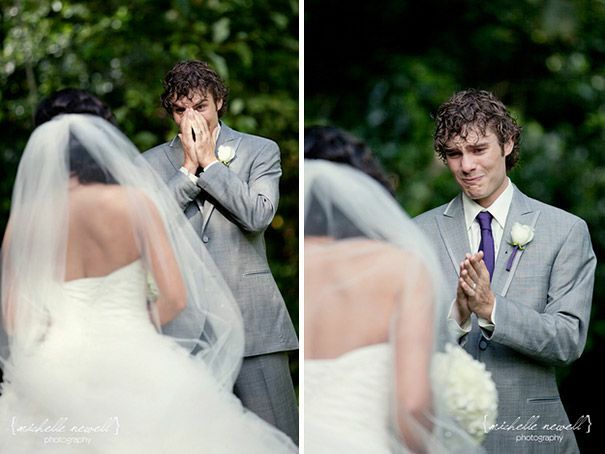 Capturing their first reaction to how beautiful you look is just priceless! The surprise is always a treat to capture and even better to add to the photo album. 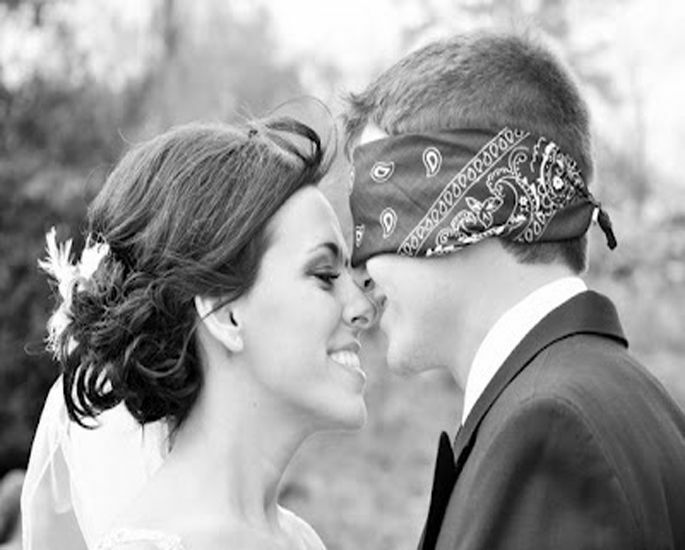 A great way to tease your betrothed is by blind-folding them first and then coming face-to-face before you have the big reveal... this is such a cute way to build the suspense and have such a memorable first glance. Remember, you don't always have to have your first look with your soon-to-be... this first look can be with other family members of yours or even your wedding party! 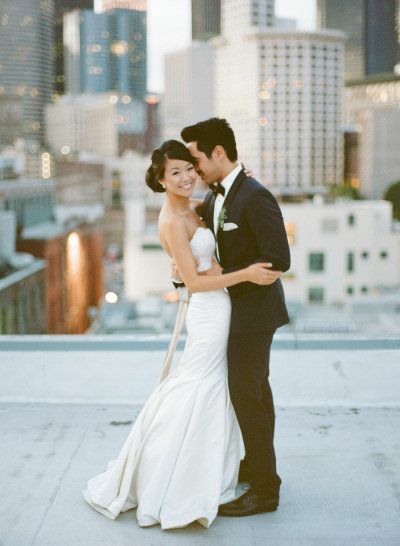 All of these are amazing ways to capture the most memorable moments of your special day. Why not make it special for your brother too! Ever wonder why it's bad luck to see the bride before the Big Day? Here are a few answers to those wedding traditions and superstitions! Let's start with the basics... have you ever wondered why your ring finger was always known as just that? According to history, the Ancient Greeks were convinced that the ring finger was connected to your heart through a specific nerve. This means that your heart will always be with this ring that your beloved has given to you. Pretty cool right? What about seeing the bride before the special day? Believe it or not, this tradition was not always as romantic as it may seem today! Back when arranged marriages were the only way of getting married to one another, the bride were to be kept almost a secret to ensure that the groom did not back out of the deal. If he were find out her identity or not find her attractive, the marriage could be tarnished and the 'business transaction', as it were to be known back then, would be off. For those of you who dream about getting carried through your front door by your "knight in shining armour", this tradition actually started a long time ago within the Western European community. 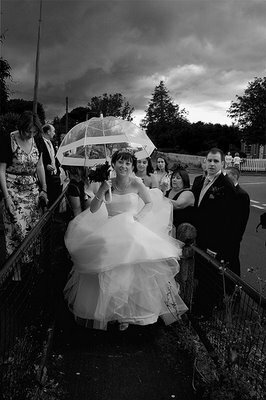 The original idea was to carry the bride into their new home to ward off any evil spirits. They also believed that the groom should carry the bride over the threshold to prevent the bride from tripping over the door into the new house, bringing bad luck into the home and marriage! Interesting... I think I like the idea of being picked up after a long day of wearing heels, right ladies? Now as for other traditions, like taking the garter from the bride, this originally came from Medieval Times when there were to be a witness of the marriage. The witness would take the garter from the consummation of the wedding and show this as evidence that it actually happened. Nowadays, the groom is intended to take this from the bride but it seems that the tradition is still very much entertaining! For some inspiration in this department try visiting Bridal Garters! 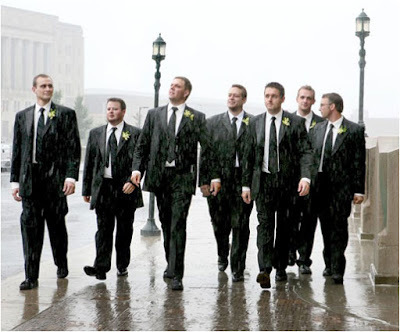 Ever heard that rain is seen as good luck for your wedding day? 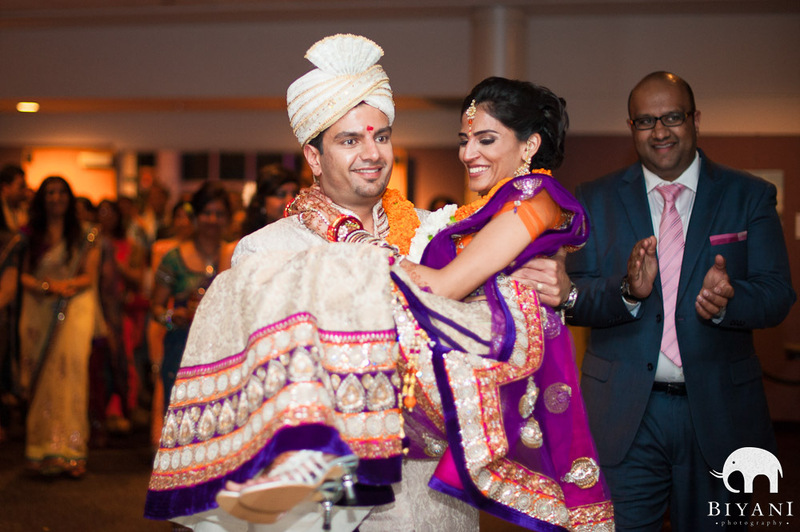 This tradition sparked from the Hindu Religion as being good luck and a sign of a strong marriage. The reason for this came from the idea of trying to untie a wet knot and seeing that it was harder than untying a dry one. Seeing as how we use the term 'tying the knot' quite often, this tradition seems to be quite accurate. Above all of these traditions that have been used for generations and generations, it is always nice to have those of your own! 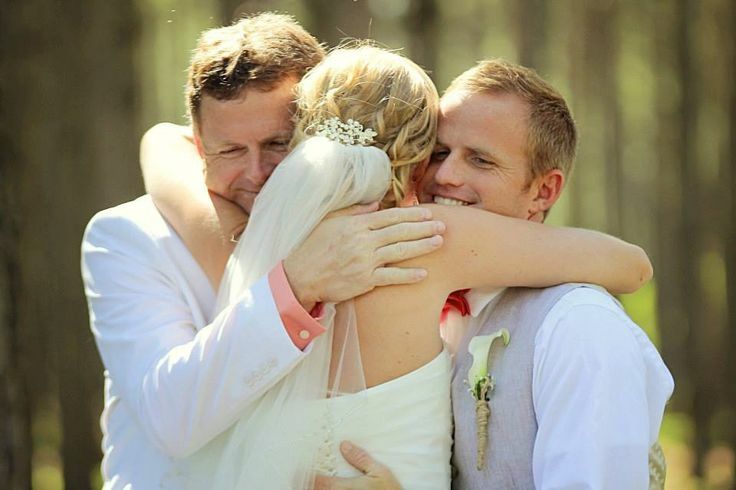 Traditions don't always have to 'foresee' your marital future but can bring loving families together! Besides, that's what wedding days are for! Spending time with family is not only a great time to reunite during the holidays but also at your wedding! Coming together is a beautiful time to reunite, but are you worried about the children? Make sure you and your partner have discussed the balance of having your friends and family and their little ones on your special day. For some brides, there is always the option of asking your loved ones to leave their little angels at home, but for others that may be a bit more difficult if that means there are a lot to exclude. Deciding whether or not to invite them may stir up some mixed feelings, so make sure to always have a back-up plan if your friends and family feel differently! One brilliant idea to consider is to hire a babysitting service for during the cocktail and reception hours! This way, your friends and family can enjoy their night knowing that their kids are safe and sound. You can also order some extra "kid-friendly" food for during the eating hours so that the children are well fed and happy while their parents dance the night away! Some "kid-friendly" finger foods include items such as pizza or hotdogs. 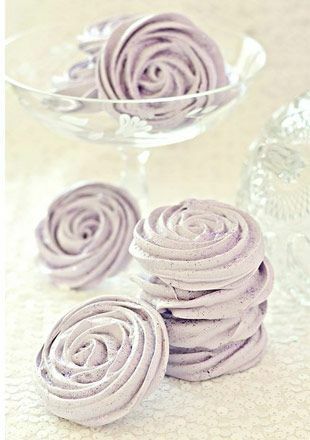 This way napkins can come to the rescue and you do not have to dirty up too many extra plates! Another great type of food to order for the little ones would be pasta! Mac n' cheese is a kid favourite and always makes them happy if there is more to go around. Another thing to add would be to have plenty of games to entertain the children during this joyous night. Simple games include colouring books or puzzles to help pass the time for them while you have the night you've always dreamed of. For this magical idea, make sure that you have a separate room to have this service in. For some couples, if the reception is on family grounds this can be held within a nearby home of your family's. If your reception is somewhere different, for example, a banquet hall, make sure to ask if there is a separate side room to put the babysitting service! This way, you and your loved ones can have a worry-free night and make some memories you will never forget! 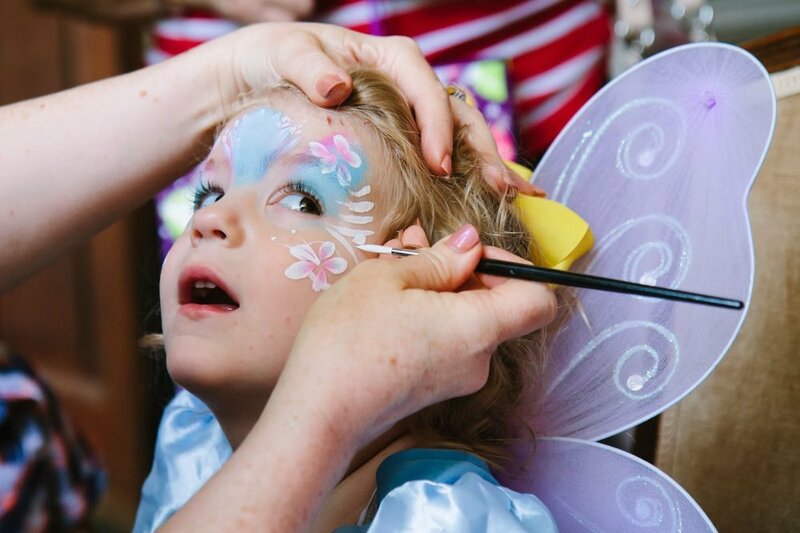 For some brides, it is very important that the children be involved with their special day which can always be fun! Having the playful spirit in the air always helps with some good laughs and great fun! Just be sure to have a back-up plan if something were to turn sour with one of the children if anything were to upset them. 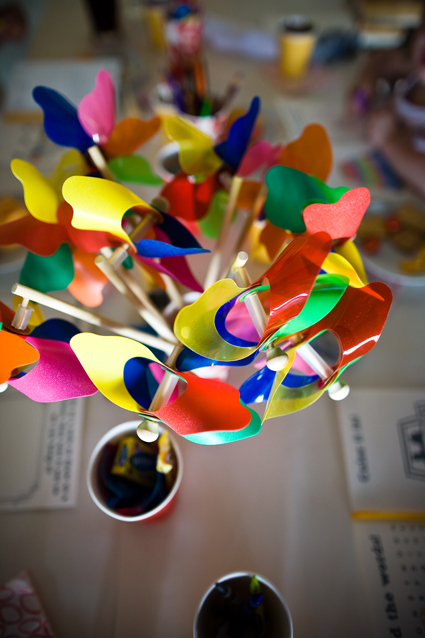 A great idea would be providing crayons to help occupy them during the reception. Sometimes a wedding event can seem longer to them than to us so be sure to watch out for when they start to get tired and change moods. 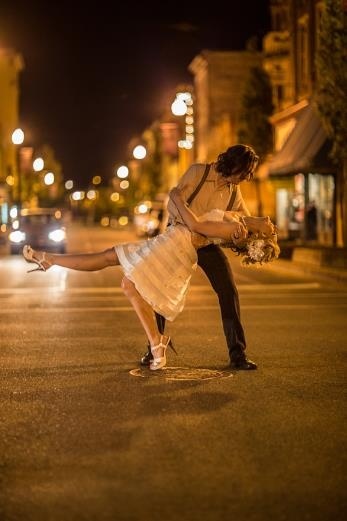 Regardless of whether you have the children with you on your special day or maybe just a little out of arms reach, everyone will be sure to have the most magical night celebrating your love for you and your partner. 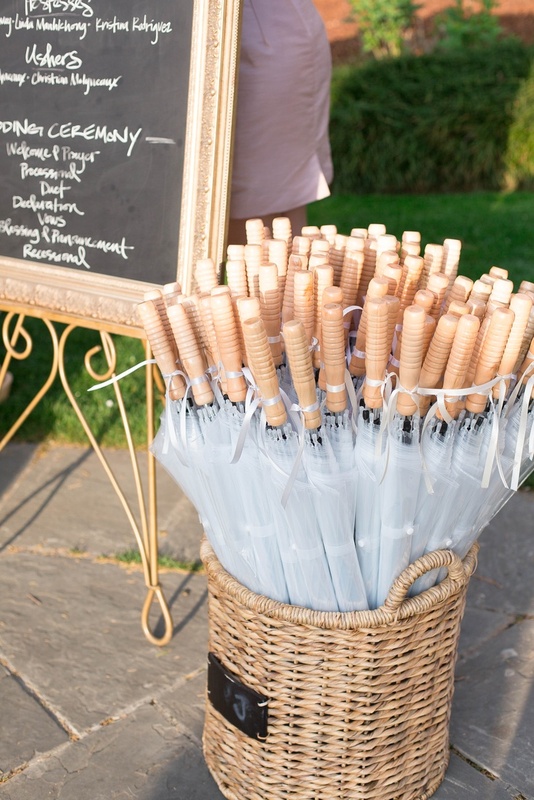 Trying to think of a way to keep your guests entertained but don’t want to break your budget? Cute wedding games are a great way to keep things lively! With all of the food and mingling, your guests may feel a little weary after a long day of celebrating; but we can assure you that these low-key games will make sure your loved ones will have a blast! Simple wedding games such as “The Shoe Game” are a great way to keep everyone entertained! This hilarious game is a wonderful way to let your guests in on a couple of harmless secrets between you and your beloved! Simply place two chairs back-to-back in the middle of the dance floor so all of your friends and family can see. 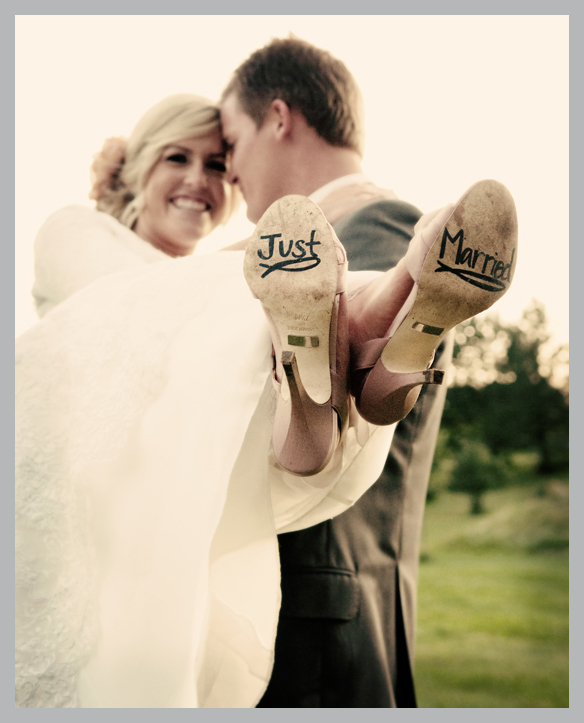 Remove one of your shoes and then trade with your spouse so that you are holding one of your own shoes and one of theirs. Have one of your friends or family read a series of questions about your relationship and try and answer the best you can with either of the designated shoes! The outcomes are not only comical but they also can be surprising in only the best ways! Another fun game to keep the excitement up is “I Spy”. This easy game consists of picture taking and staying on your toes which is sure to keep your guests up and at ‘em! Grab your camera or your phone and take pictures of the items on the list that has been given to you… simple things such as ‘find the best dancer’ or ‘the biggest smile’ make this game easy but also a funky way of getting people to mingle. How about a HUGE game of chess for that outdoor wedding! For those of you who are not into the "physical activity"... there's also an option too! Nothing like spending some quality time with your small or large wedding party to make your celebration that much more memorable! 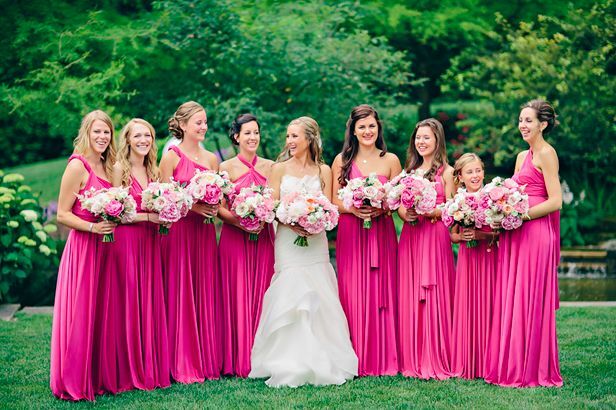 “Will You Be My Bridesmaid?” ~ Choosing your Bridal Party! 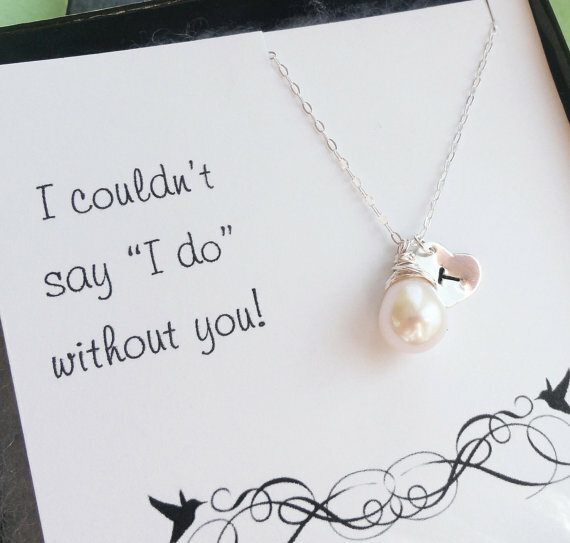 Looking for a creative way to ask you darling friends to be a part of your special day? Here are a few ideas to spark that creative imagination so you can create the perfect gift for your girls. First things first… be personal with your gifts! There is nothing nicer than when a friend smiles because you know them better than they thought. 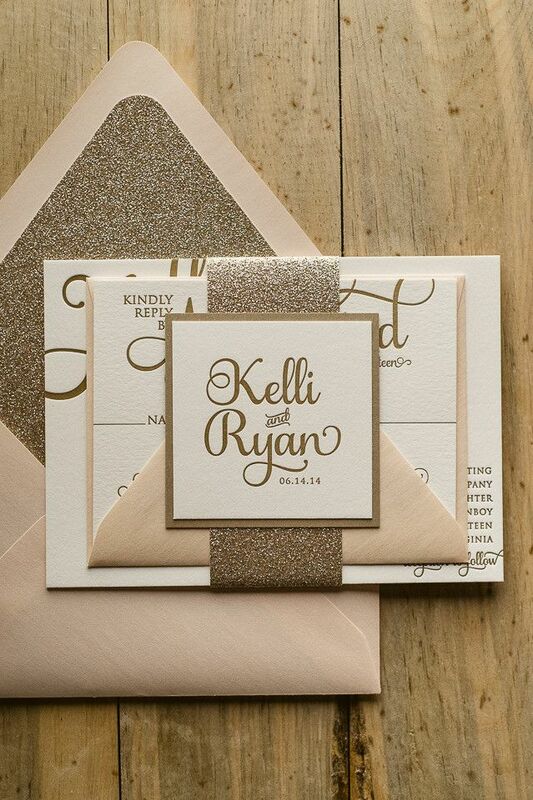 A few ways to personalize your invitations for your soon-to-be bridesmaids is to embed their name into it! Simple and affordable ideas such as wine bottles or mugs with personalized “name” labels are a fun way to ask them and be sure to get them even more excited about your special day than they already are! You can even add the wedding date! Another beautiful and creative way to personalize your bridesmaid invitations is by getting crafty and creating lovely boxes or clutches with small gifts inside that are personal to each of your lovely bridesmaids! It will really show you love them! Secondly, make sure your gifts are also tied into your colour scheme of your wedding to help your bridesmaids get a feel of the theme of your celebration. A beautiful example is by putting a flower of the same colour arrangement as your theme. This ties everything in simply and looks elegant all at the same time! Not only do you want to make these invitations personal and match your vision for your special day but you also want it be something that they can use or wear. This makes your bridesmaid feel more involved in the wedding which makes for a very happy wedding party! 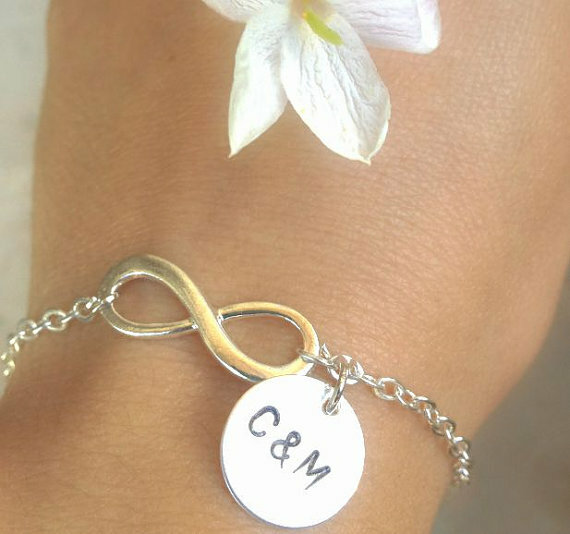 More great ideas are bracelets and necklaces that signify your friendship and show that you’ve gone above and beyond to have them by your side on the day that matters most. 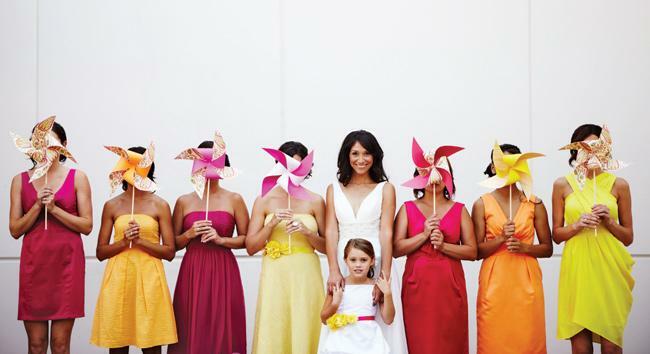 At the end of the day, your bridesmaids are going to love being a part of your celebration regardless, but why not make the wedding planning a little more fun and exciting for everyone involved! Let your creative juices flow and let your gifts symbolize a small part of your friendship with all of these wonderful girls! We can all agree that your special day is going to be profoundly perfect, but between every wedding there is always a difference of how formal the actual event will be. Deciding what items to include on the menu for your guests is a lengthier process than you may think! A variety of options are put before you that will have a hard time choosing! A potential deciding factor for buffet vs. plated could be the number of entrees you want to have. If you are looking to have several entrée options if you are not sure about dietary preferences… then buffet style may be the better option for you. 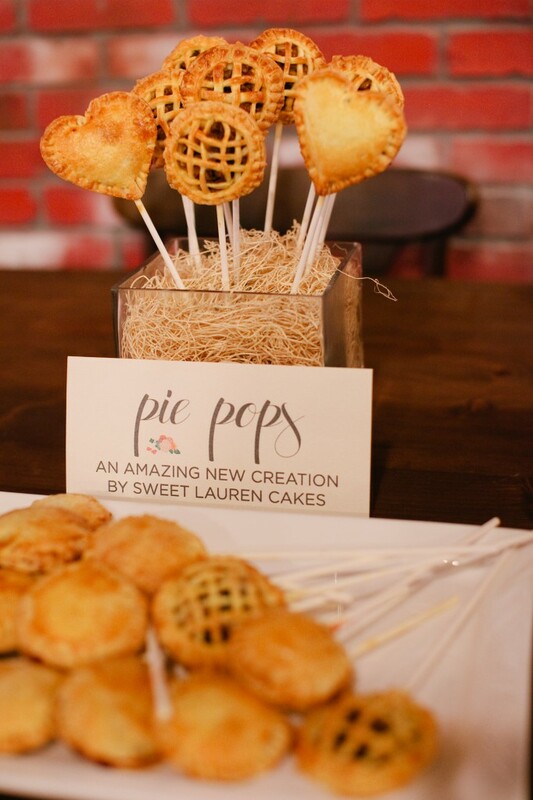 If you are planning a “standing reception” or cocktail-style event, then the menu will most likely consist of a greater selection of appetizers or “stations”. 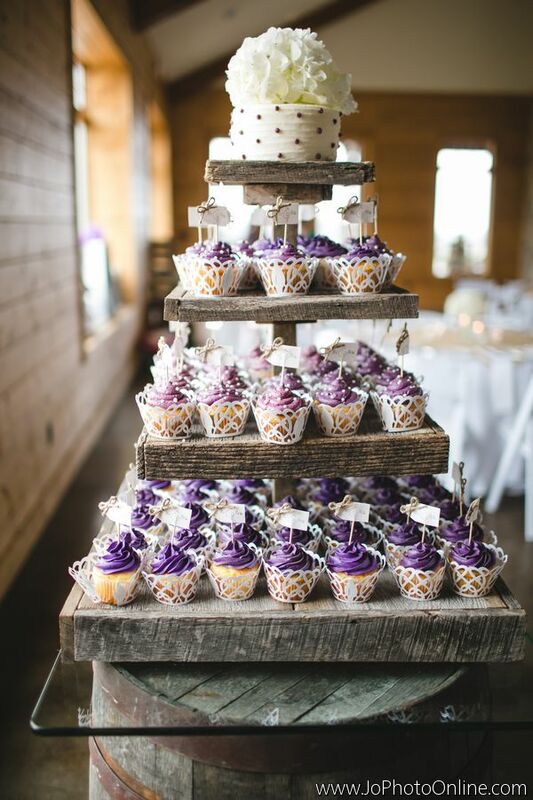 This style also lends to the buffet category. If you are wanting to stay more on the formal side.. then the sit-down plated dinner is the perfect choice. This allows for more table conversation between guests, eliminates the wait time at the buffet line and a more consistent experience for all of your wedding guests. The one downside of this option is that the numbers have to be pretty spot on with regards to guests since the meals would be portioned and plated for them. You may have to do a lot of followup for those guests that did not rsvp. Things get a little complicated when you have guests that did not reply and attend anyway or those that respond saying they will attend and don't. You run into the possibility of all the guests not having the same experience. 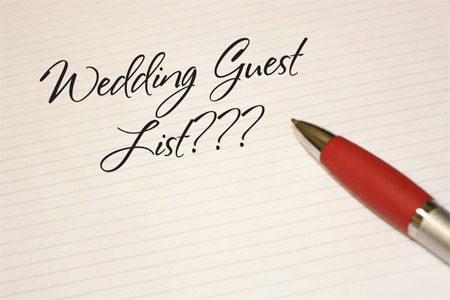 Make sure you have a set guest list in order to determine how many people you are going to be serving! This is crucial when you are juggling between the two styles to ensure that everyone gets fed what he or she wants and on time. The average time waiting in line for a buffet is about 30-40 minutes for just around 100 guests. If your guest list is a more intimate one and does not exceed that number, then the buffet style is something to definitely consider! However, if your attendees surpass that then it may be more efficient for your hungry guests to have a plated meal. Remember to not forget the tone of your event. What feeling are you trying to convey?... this plays a part in this decision too! 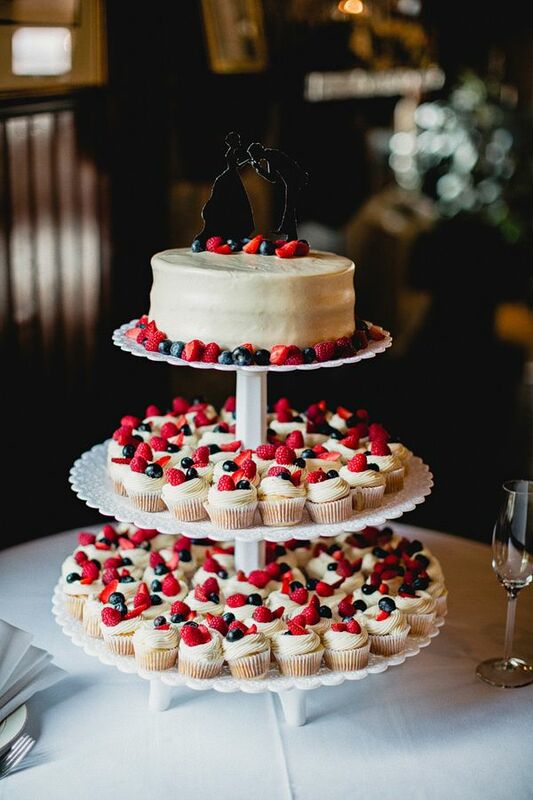 When choosing your preferred style of catering, make sure you take into account how many ‘special orders’ you may have. 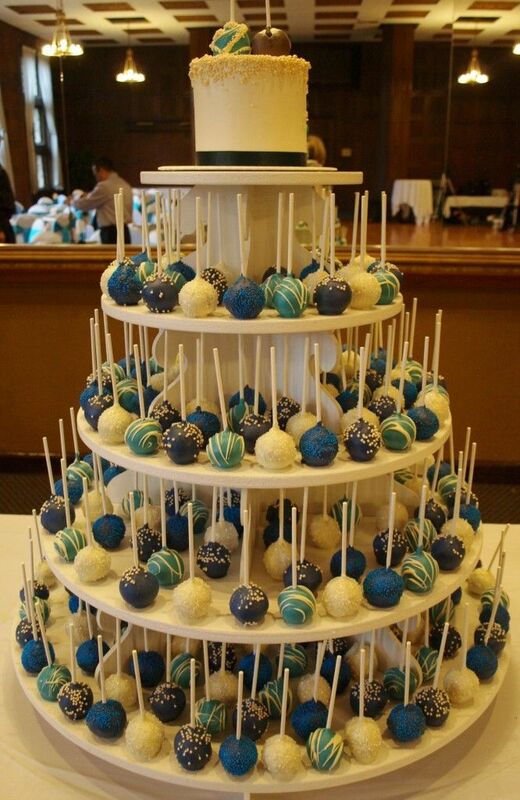 In a lot of cases, buffets can be beneficial to avoid any allergies or dislikes with the food choices. Each guest is able to choose what they would like to eat and are taking their restrictions into their own hands. If you are feeling ambitious... go one step further and try this little DIY project! With an idea of how large or intimate your special day is going to be, you can now focus on the smaller details! Now remember soon-to-be-brides; all of these decisions do come with a price as any magical day does. Make sure that above all, your choices are reflecting your budget as well! If you and your wallet are happy than there is nothing holding you back from having your fairy-tale come true! Want an ‘out-of-the-box’ feel for your wedding? Not a problem! Just because you don’t want to dye your hair bright fuschia or wear a tie-dye wedding dress doesn’t mean you can’t add a little flavour into the mix. Alternative bouquets are a great way to keep things classy but also guarantee that not only your dress will be turning heads! When you are looking for your perfect bouquet, make sure it not only resembles your theme, but also a little piece of YOU in the mix. 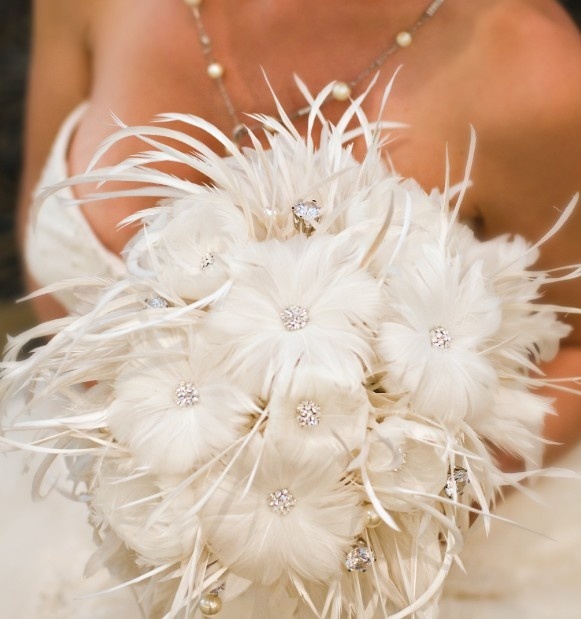 If you are more of an outgoing and spunky type of bride, feathers and beads are going to reflect that bold personality! 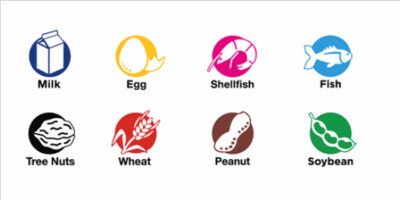 These elements can also be brought into the decor of your special. 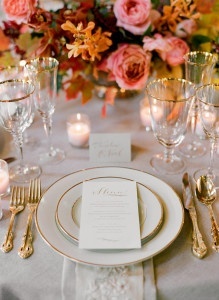 For example, embellishments on your table numbers, subtle accents in your centrepieces or motifs in the stationary. There are a number of ways these elements can come together to give a cohesive feel to your day! 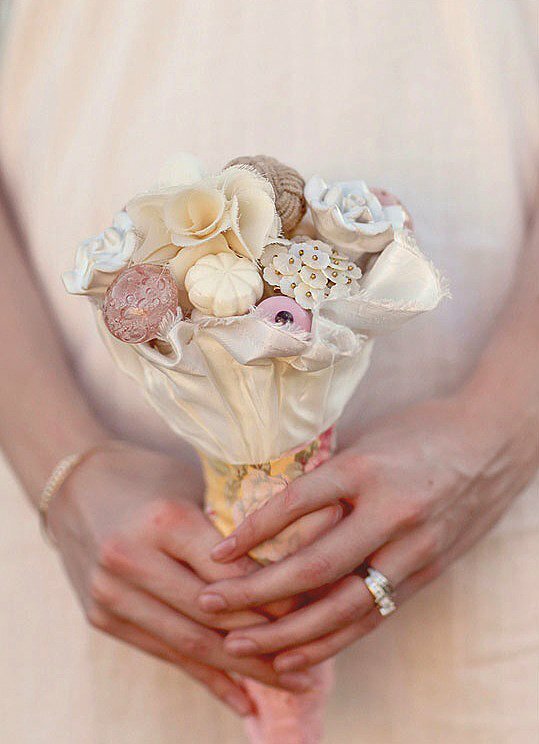 If you are more on the conservative side, vintage lace and soft fabric ‘flower’ bouquets are definitely something to look into. Perfect for that vintage or natural vibe:)...you even get a little whimsy! These are wonderful DIY projects for those ladies that are ambitious! Another DIY project that you can consider is this beauty below! 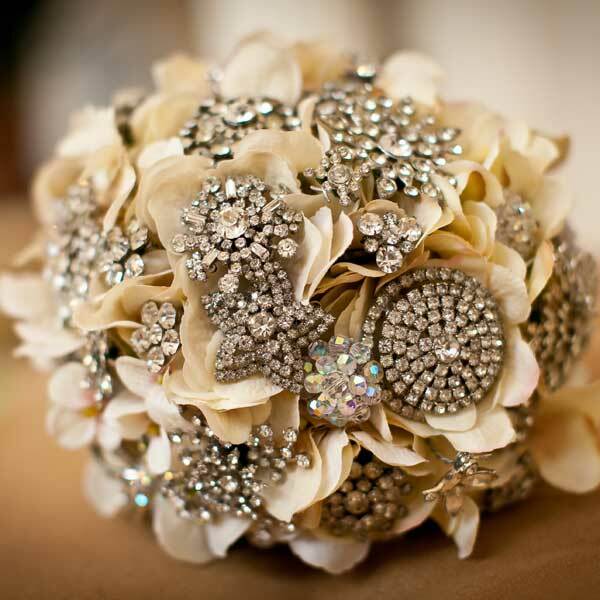 A brooch bouqet - simply stunning! This will be where you skills as a "collector" come in :) Start early for this one! These bouquets can be more than just an accessory for your stunning ensemble, but can also tie you into the theme of your wedding that much more! Anything from romantic beach to rustic forest themed bouquets help with enriching the theme and ensuring your guests are in “awe” by the hard work you’ve put in. Some more ideas to tempt your imagination!!! Just remember your vision! 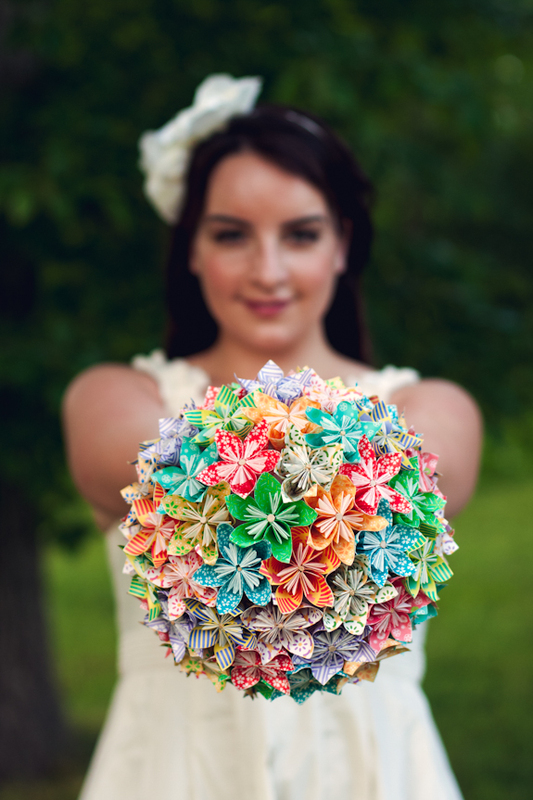 One thing to remember with choosing your alternative bouquet is to be creative. These are the small details that make a big impact and you are guaranteed that you won’t be the only one who notices the unique difference. As exciting as it is to have the beautiful weather finally making an appearance, it is even MORE exciting to get into the mood of planning your special day! Amongst all of the other important things that need to be decided between you and your beloved, choosing colour themes are a great way to start! If you have a Spring wedding planned or have a few weddings to attend in the upcoming months, you can be sure that these are the colours you will be seeing for Spring 2014! Pastels like pale peach, radiant orchid and cherry blossom pink seem to be a trend we are seeing this Spring because of their light and fresh feel…who said only the weather had to be bright and blossoming?! These beautiful colours not only mirror the beautiful outdoors in its process of blooming but it also helps us get back into the mood of designing your exceptional day! When you are choosing between these lovely Spring colours, step out of your comfort zone and try pairing them with charming soft shimmers of silver or gold! 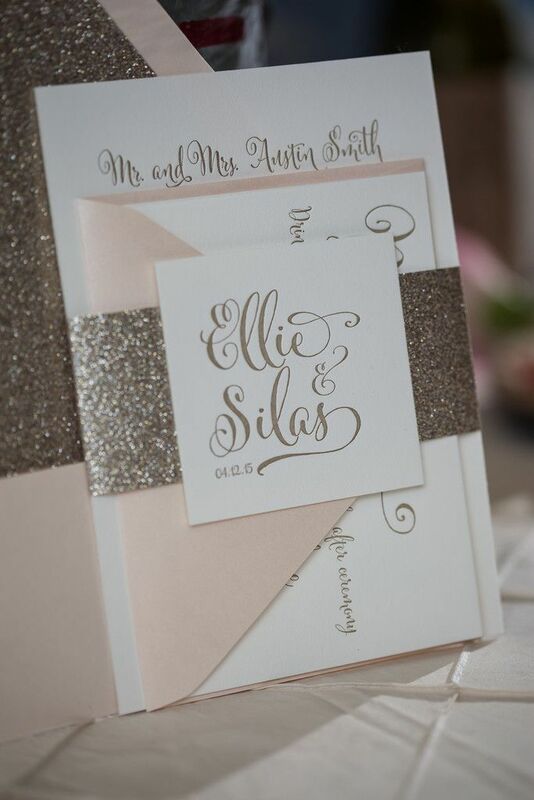 The twinkling aspect of these metallic colours will not only add a variety of colour to balance out the theme but it will also help the focus colour POP! But remember everyone….... moderation is KEY! Too much of one colour can overthrow the theme and make things feel too overwhelming! Make sure to ask for help if you are unsure about how much colour or sparkle to add to your stunning setting so you can ensure that your day is as perfect as you have always imagined! Above all, have fun with it! These colours should reflect your dream day and make you feel just as happy as we are about this beautiful Spring weather letting love be in the air!